Welcome! We are the Norwich Penguins. We provide exceptional swimming classes for all ages and abilities. From baby and parent, beginners, improvers, adult learn-to-swim and beyond – everyone is welcome. Norwich Penguins have been teaching Norwich to swim for over 80 years. 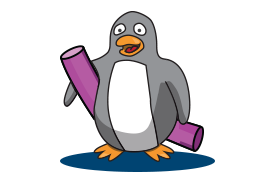 Our teachers are friendly and experienced and we have local classes at a swimming pool near you. 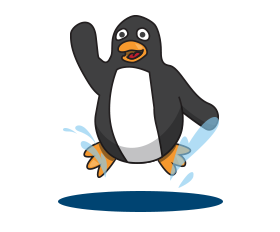 Enjoy the very best start in swimming and join the Norwich Penguins today. 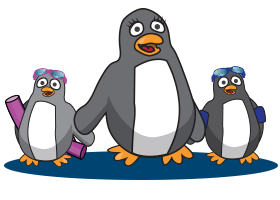 Discover more about the Norwich Penguins and find out what makes us Norwich’s leading swim school. Our swimming classes cater for all ages and abilities. Find your perfect class at a local convenient swimming pool here. 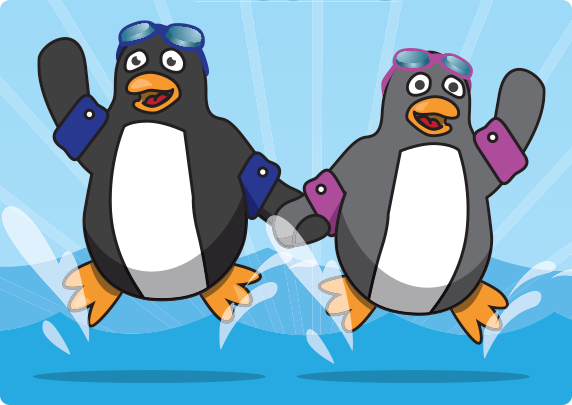 Enjoy the very best start in swimming and join the Norwich Penguins. We welcome swimmers of all ages and abilities. 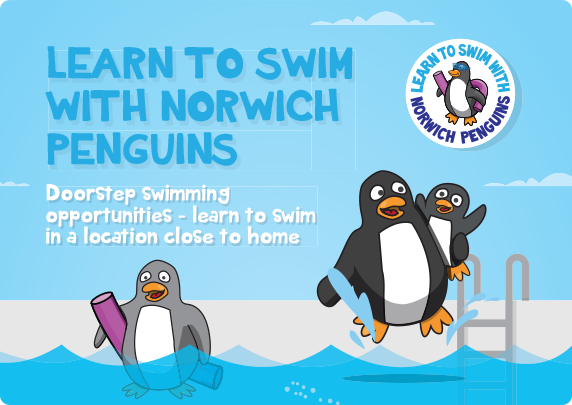 The Norwich Penguins offer intensive swimming classes throughout the school holidays. These are designed to enable your child makes quick progress with their swimming in a short period of time. Book your child on to one of our holiday swimming classes and watch their swimming progress. The timetable for 2019 is available below. Please use the 2018 application form to book your place. 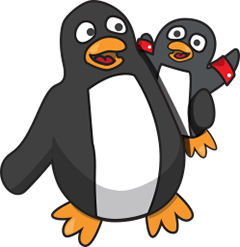 Keep up to date the latest news from the Norwich Penguins. Congratulations you have successfully completed your stage! 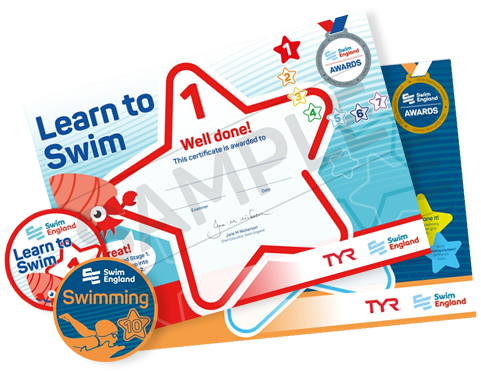 Swimming badges and certificates are fantastic recognition of your progress. Order yours today!